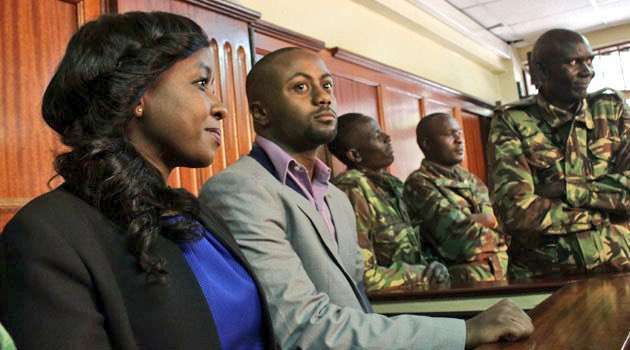 Jacque Maribe will spend another 6 days at Langata Women Prison after Justice James Wakiaga ruled that the her bail ruling would be heard on Tuesday 30th October 2018. 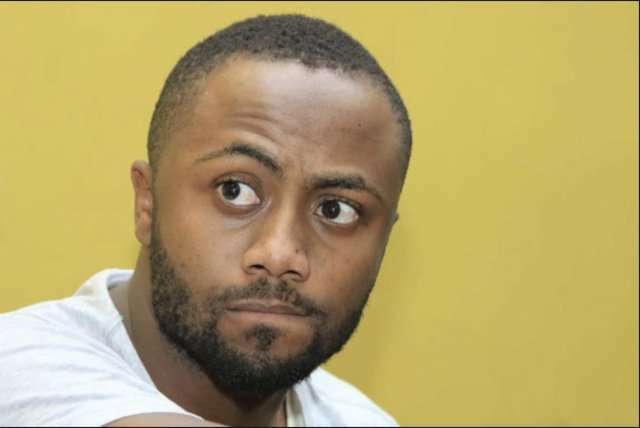 Maribe and fiance Joseph Irungu made an appearance seeking for bail after being accused of the murder of Monica Kimani. Justice Wakiaga ruled in the favour of the prosecution, quashing the affidavit. On Wednesday, October 17, Justice Wakiaga also warned the media against engaging prejudicial reporting of the case, saying that he does not like being influenced before hearing a case. “I’m an old school judge and I do not like it when I’m influenced before I hear a case…media should guard against what to put out,” he said.